1 bulk sheet of Suregrip GripSkinz (9"L x 7.5"W) with instructions Enough for a single palm FREE LETTERMAIL SHIPPING in North America! 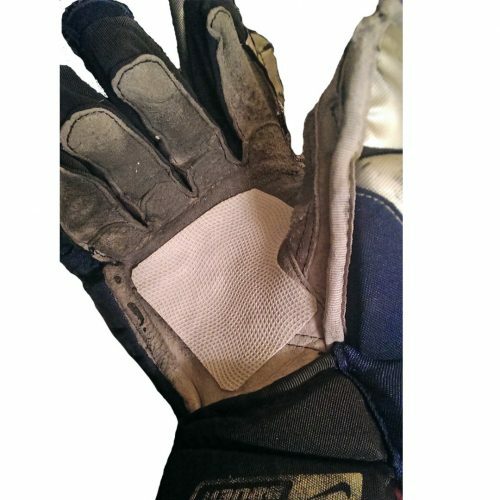 1 bulk sheet of Suregrip GripSkinz (27"L x 15"W) with instructions Enough for 6 full palms! NO SEWING REQUIRED!